“YOU’RE INVITED TO THE GRAND OPENING OF SHARE SPACE D.C.
It’s time to pack up your laptop, grab your favorite travel mug and begin creating. We’re excited to introduce D.C.’s newest and most accessible collaborative co-working space, Share Space D.C. No longer is the “Next Big Idea” limited to the traditional means of cultivation. The old ways of doing things are becoming obsolete. The workplace is wherever we are! 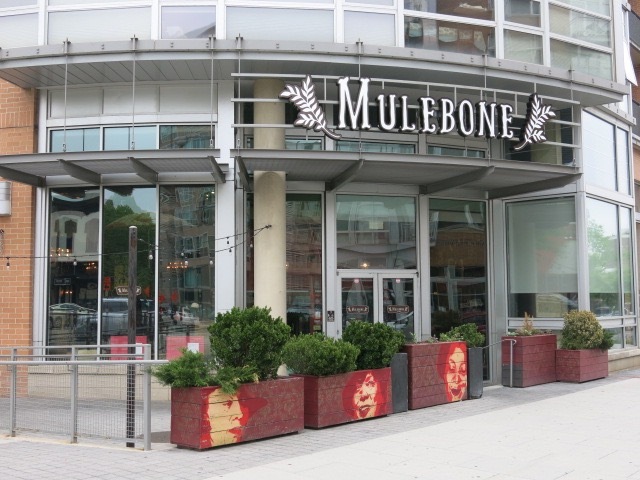 Share Space D.C. is a free co-working space located inside of Mulebone | 2121 14th St NW, Washington, DC.